It is also important to have approximately 7 degrees draft on vent lines. Production parts are very important to any manufacturing or processing company. These parts help in ensuring all the needed appliances and machines are available and are operating as expected. Injection molding plays an important role in creating these needed production parts and prototypes. Buying an injection mold requires a lot of attention. Possibilities of getting an incompetent injection molding maker are very high. Remember there are a lot of injection mold suppliers in the market. This just calls for you to be very vigilant whenever looking for these important production parts. It is a very important approach to enhancing your engineering works, manufacturing projects, and other technical undertakings. Also knowing the kind of injection molds you are in need of is a very vital consideration. Some suppliers deal in plastic injection molds. Such companies concentrate on designing and manufacturing plastic molds used in home appliance, automotive and other areas. One of this company is Loxin Plastic Manufacturer. It is one of the best Plastic Mold Manufacturer China takes pride in. For more details about this company access, the following website http://www.loxinmold.com/.You will get vital information on the plastic molds that this company manufactures. In addition, you will access the quoted prices of the produced plastic injection molds. Getting an overview of prices will be of much use in budgeting for these important production parts. There are usually two examples of injection pressure used in thin-walled ratio parts. The first one makes use of a stirring side core/secondary cylinder which leaves a spaced cavity. When the injection clamps in a forward manner easily compressing the parts. This needs as certain press capability. The second type maximized on the coining procedure. Under this instance, the mold is closed in minimal clamp pressure leaving the cavity filled. It will take up between 10% to 20% speed that can be held in a crossover. The above processes can take place in the presence of a clamping system and repeatable injection. Here dial indicators monitor clamp breathing strokes. Once materials go on hold, a shrink process comes in place the clamp will start melting. Usually, the thickness uniformity stress and flatness will always reduce. However, the parts absolute weight change depending on press control and repeatability. It helps prevent flashing during injection mold compression strokes that depend on edge criteria and material. There are other important control parameters like pellet size homogeneousness, plastification and melt viscosity. Injection molding has been of great importance more so in making production and automotive parts. These parts will be of much use in technical, manufacturing and processing projects you purpose to undertake. However, you need to find a reliable injection mold supplier for you to have more efficient production parts. 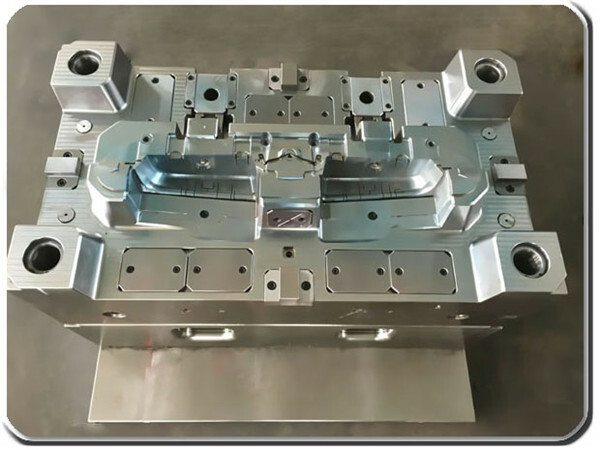 You need to pay a lot of attention to the most important factors in order to find a more competent injection mold maker.